New Star Wars Rebels Zak Lunchtime Storage Container now available! 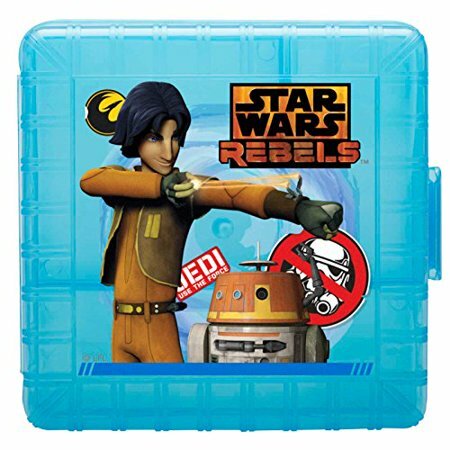 A brand new Star Wars Rebels themed Zak lunchtime storage container is now in stock on Walmart.com! This container costs $9 and shipping is free. 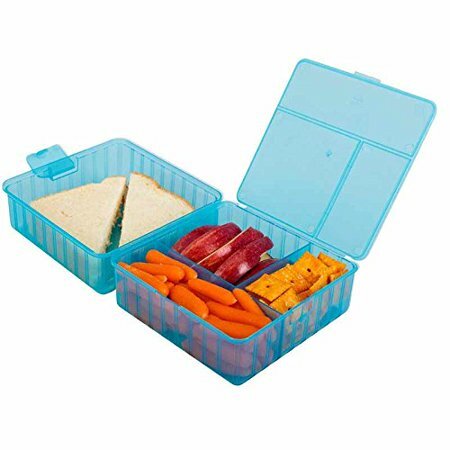 Divided food storage container holds sandwich and three separate snacks – great for healthy eating on the go! Keeps food separate for on-the-go mealtime. Interior lid keeps sandwich and snacks separate. Features a storage container with Ezra and Chopper on it.